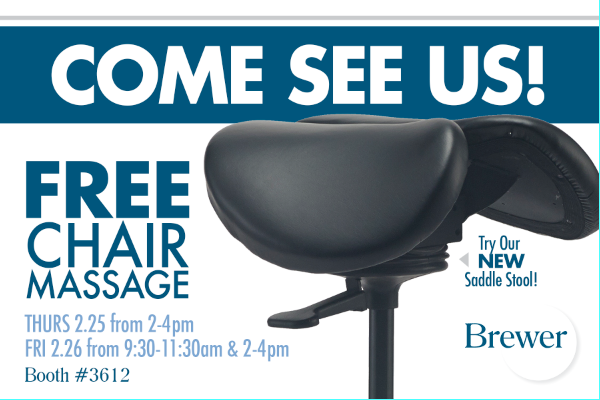 Brewer Launches NEW Dynamic Split-Saddle Stool! 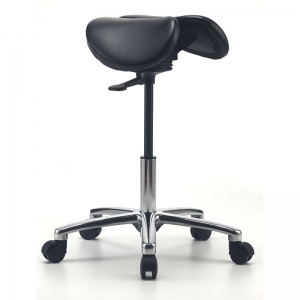 Designed to Improve Working Posture and Activate Core Muscles! 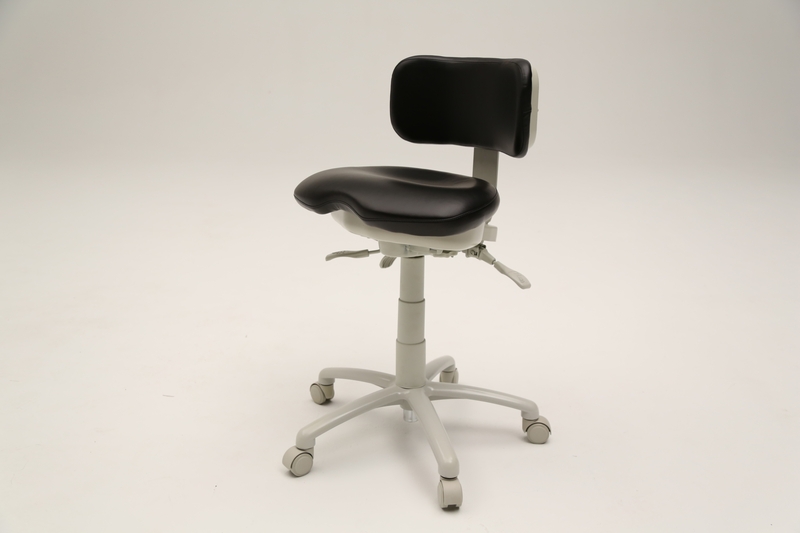 MENOMONEE FALLS, WI – The Brewer Company a Wisconsin-based healthcare furnishings manufacturer, has announced the launch of the NEW Brewer 135DSS – a Dynamic Split-Saddle Stool. Incorporating innovative and patented technology, this is the first product of its kind to enter the U.S. market. 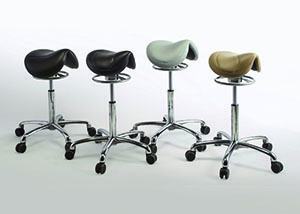 Brewer’s 135DSS Dynamic Split-Saddle Stools have unique and patented features that result in a superior saddle stool. The exclusive split-seat design offers pressure reduction and cooling comfort, resulting in improved reproductive health in both men and women. The 360° circular movement and tilt provides strength and stability to the spine, allowing a more natural motion. Brewer has been a leading manufacturer of dental and medical equipment for over 60 years. Based in Menomonee Falls, Wisconsin, Brewer is known for creating safe and innovative clinical furnishings solutions. Brewer’s commitment to increasing the safety of both patients and clinicians has led to several unique product developments. 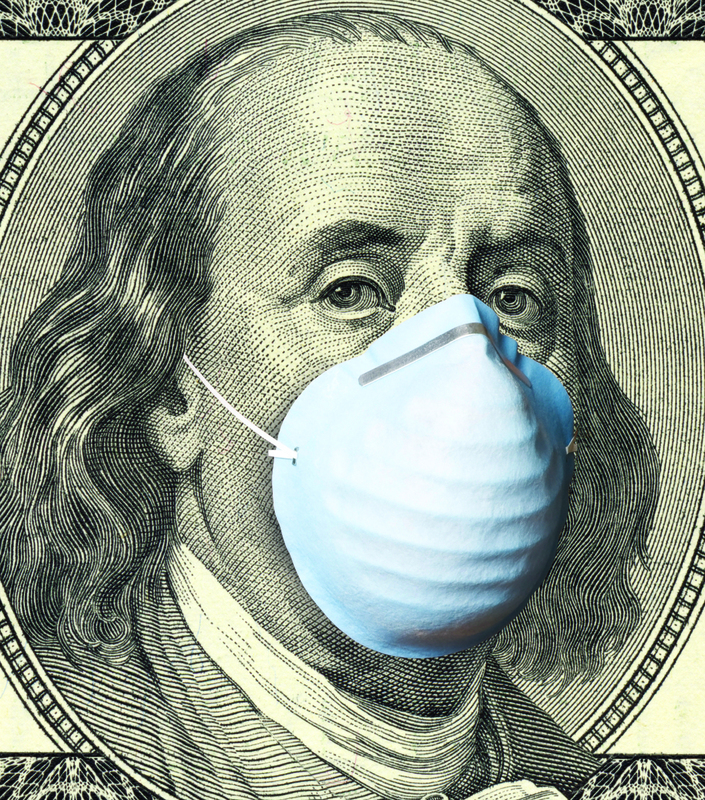 All Brewer products deliver patient comfort, safety, and efficient workflow. See how Brewer gives you and your practice The Power To Advance. Safely. Financially, Competitively.